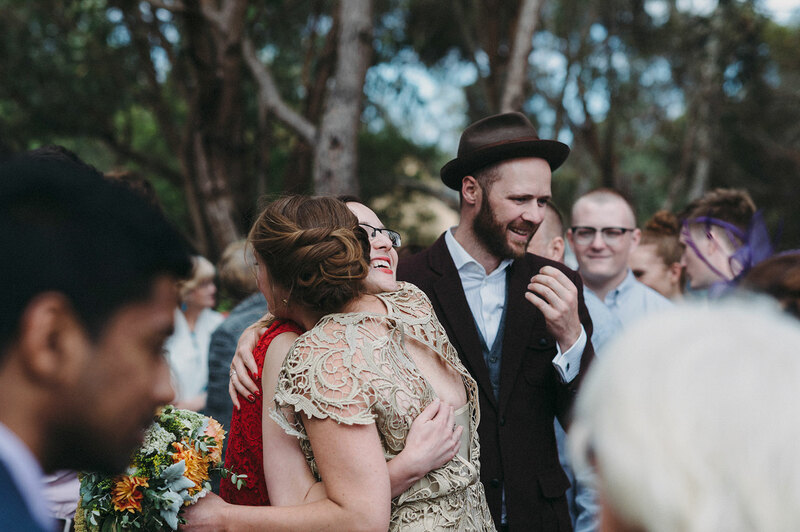 Dean & Bella are a treat. 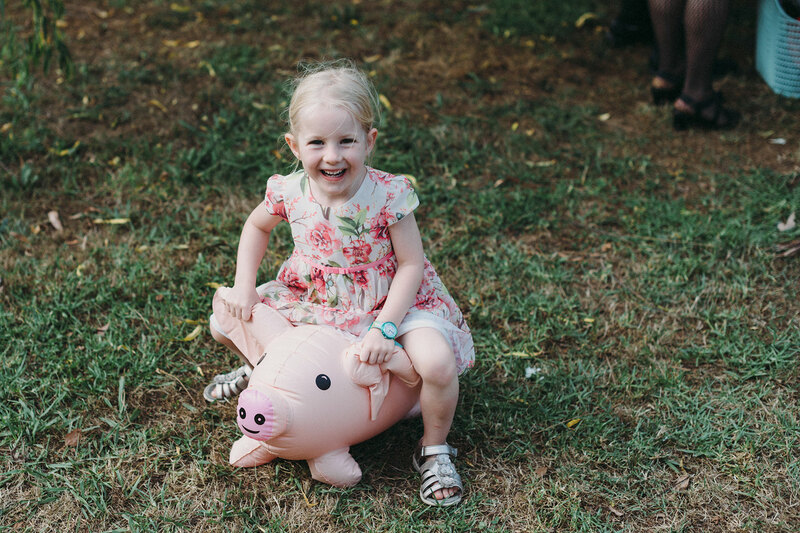 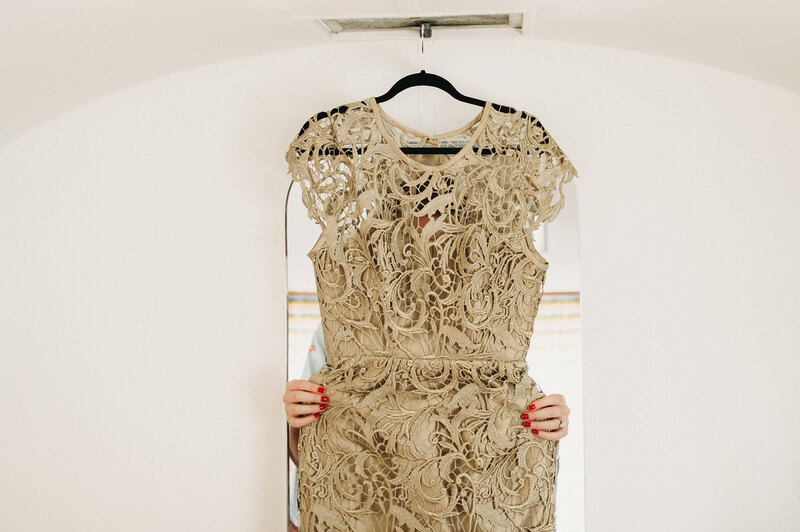 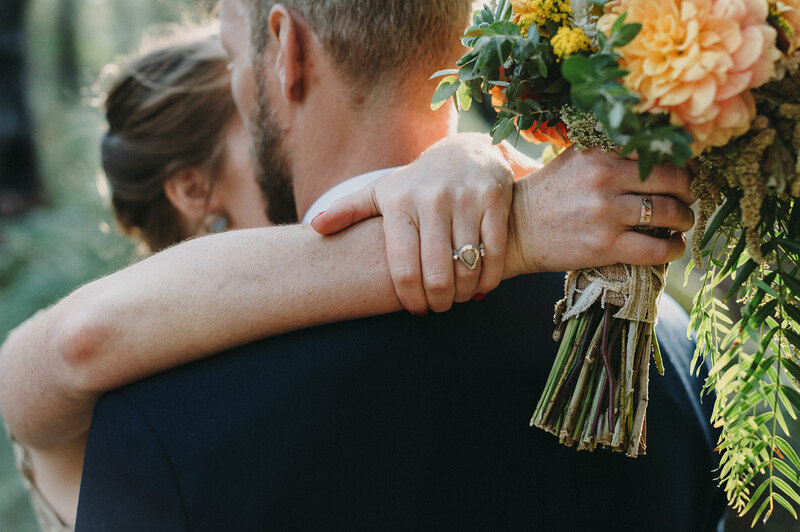 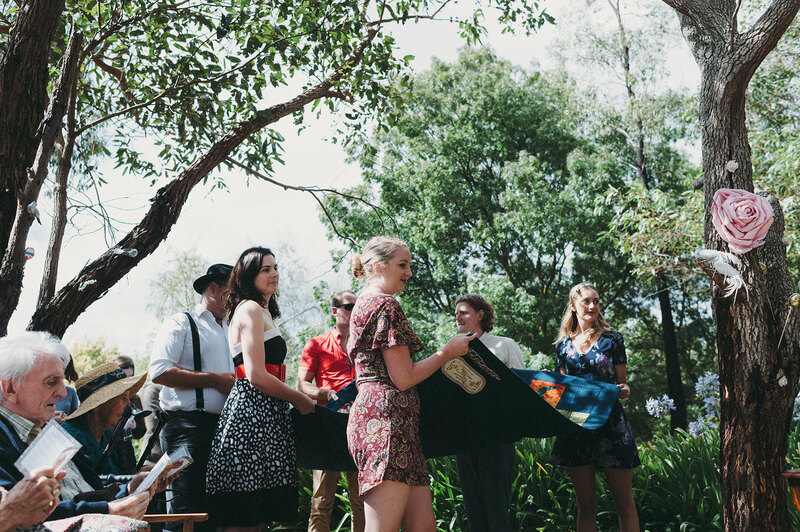 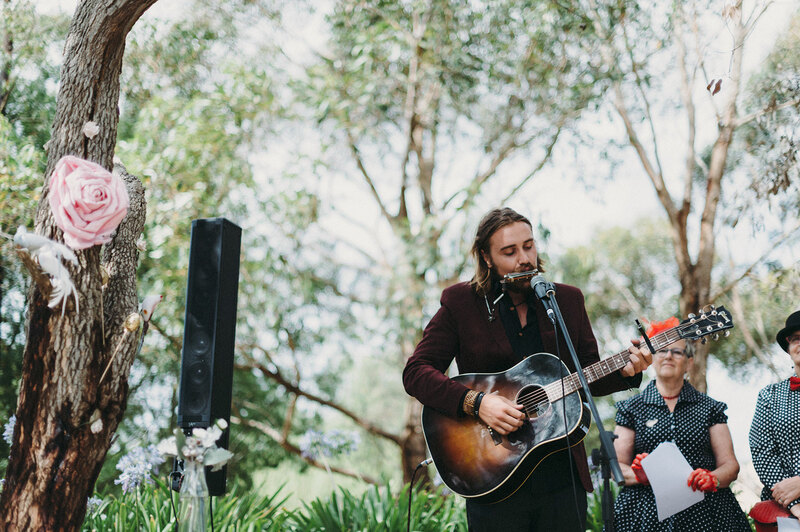 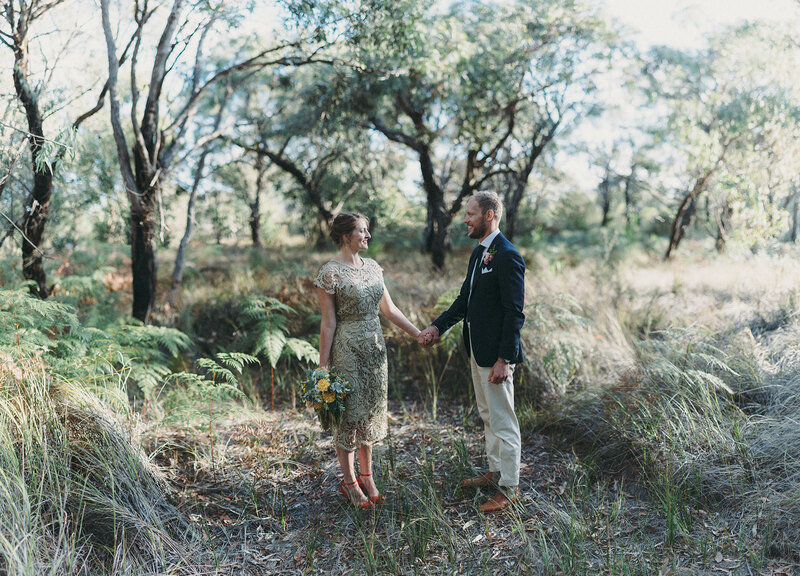 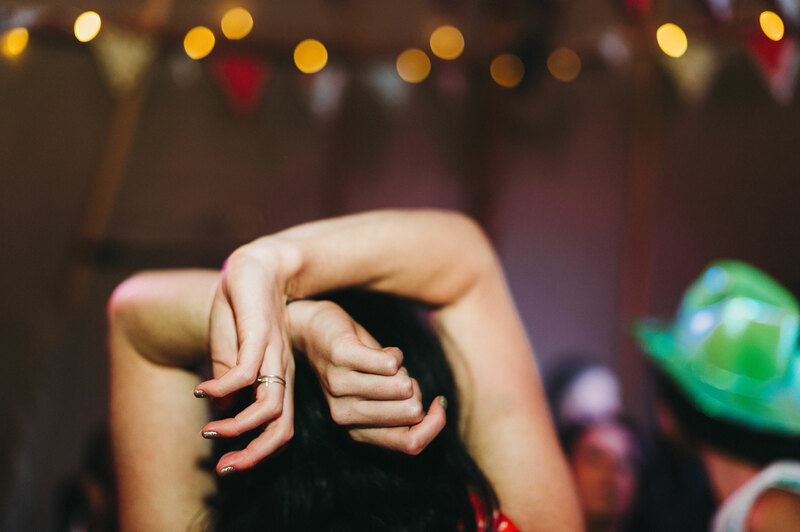 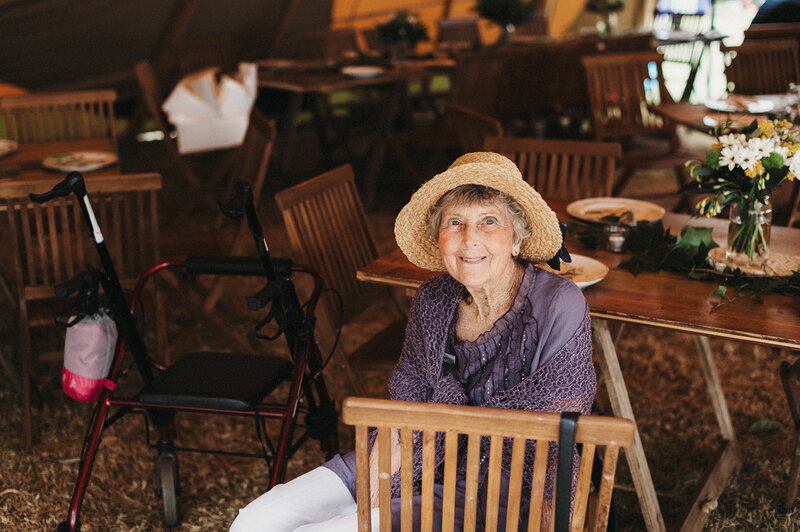 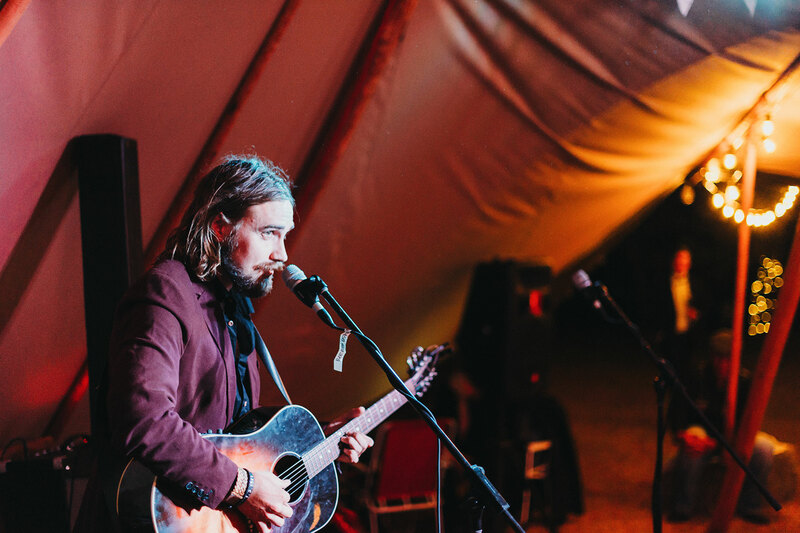 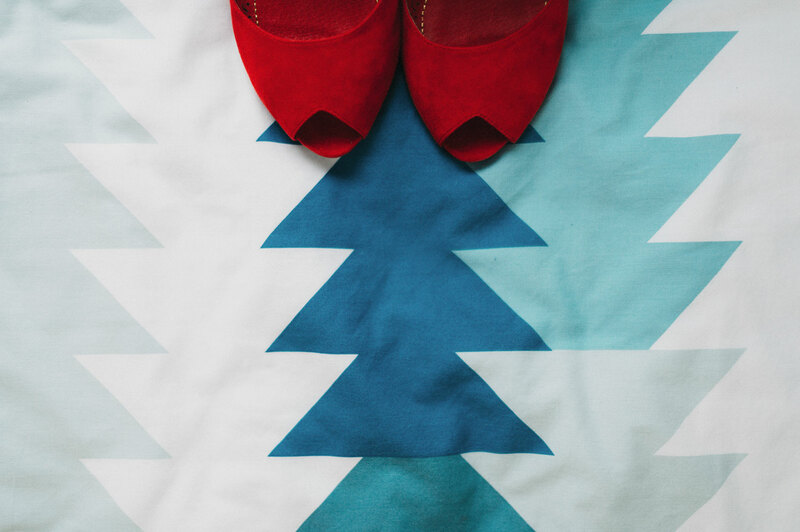 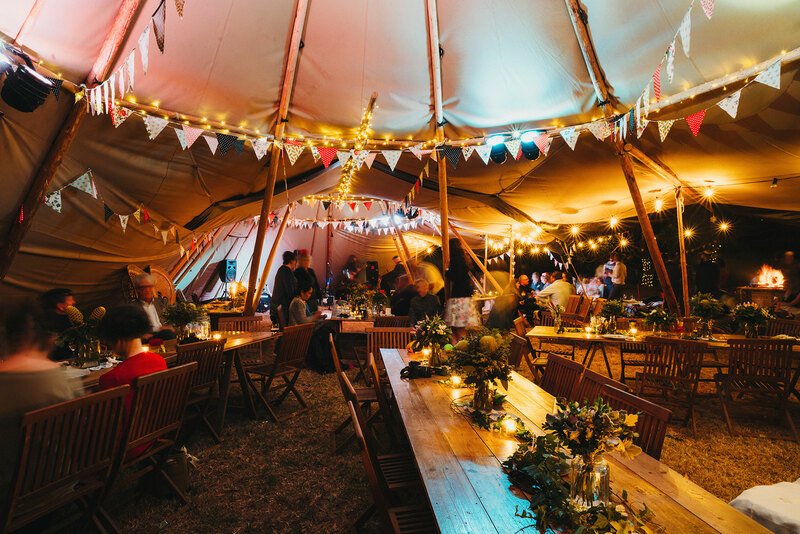 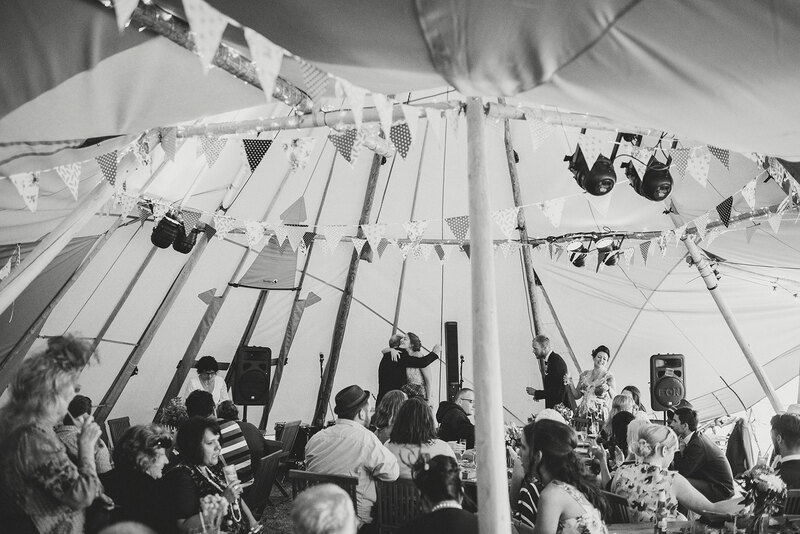 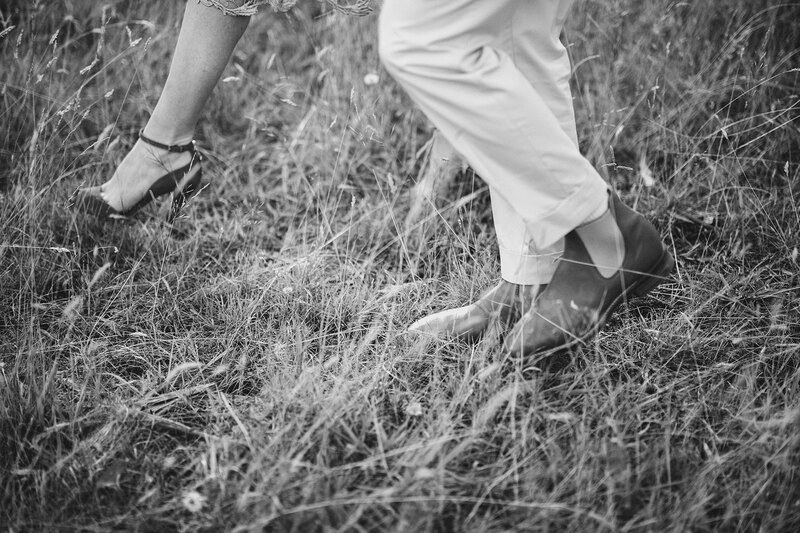 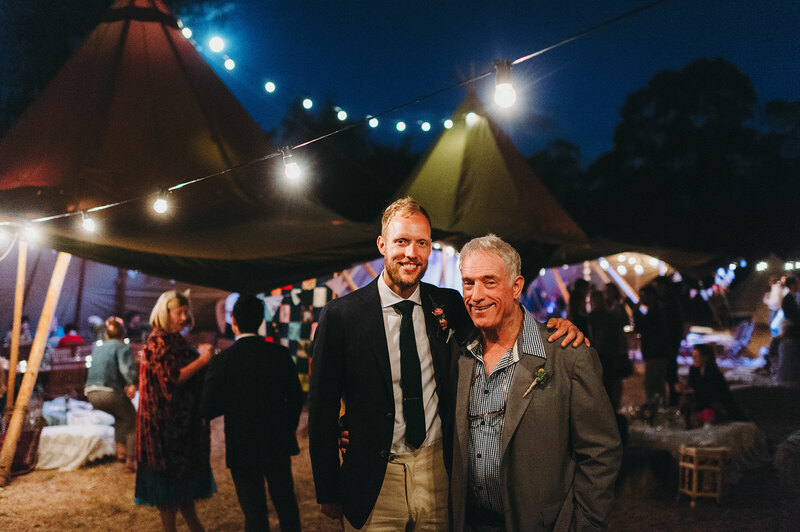 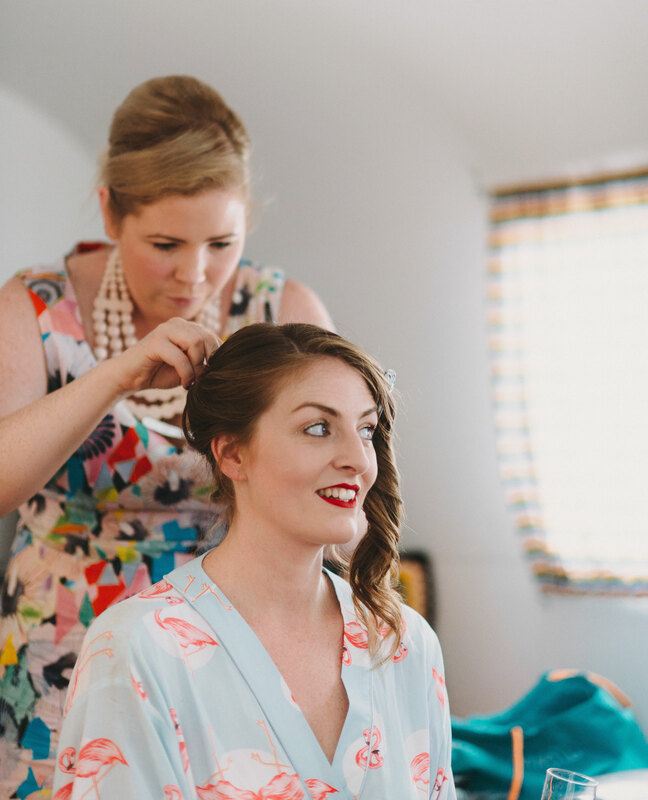 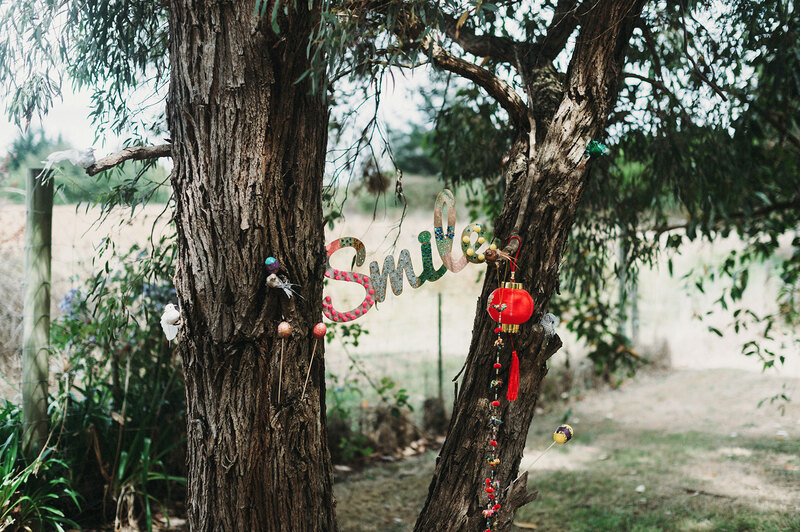 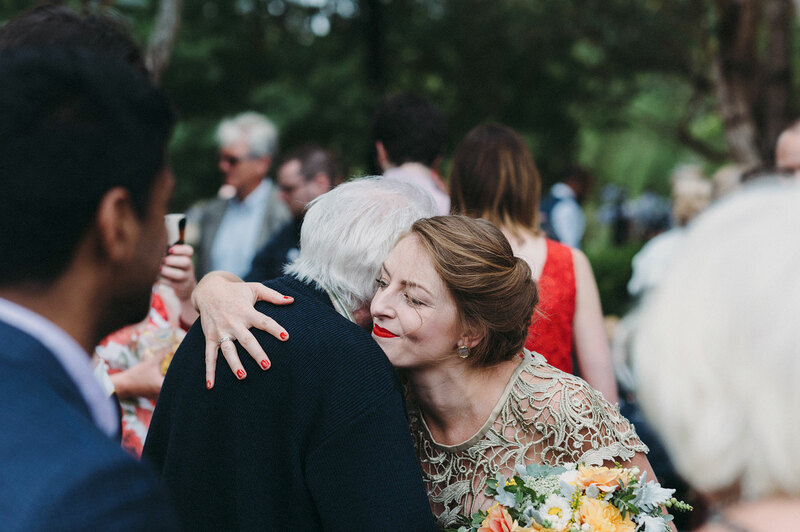 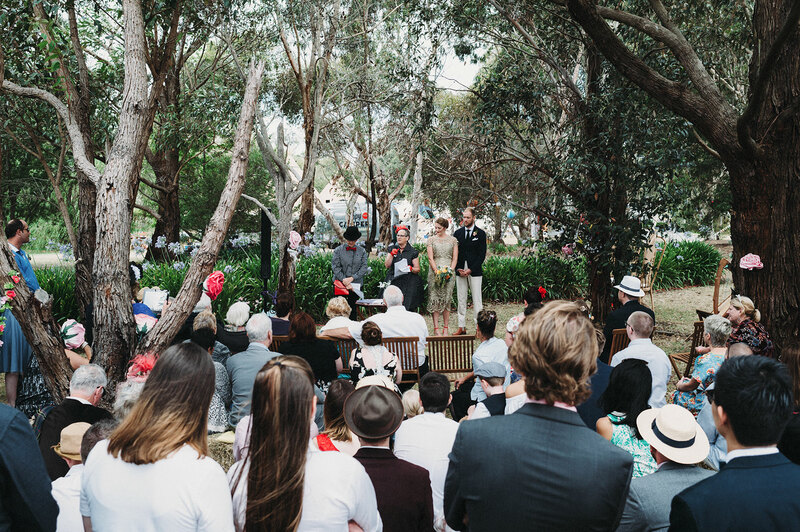 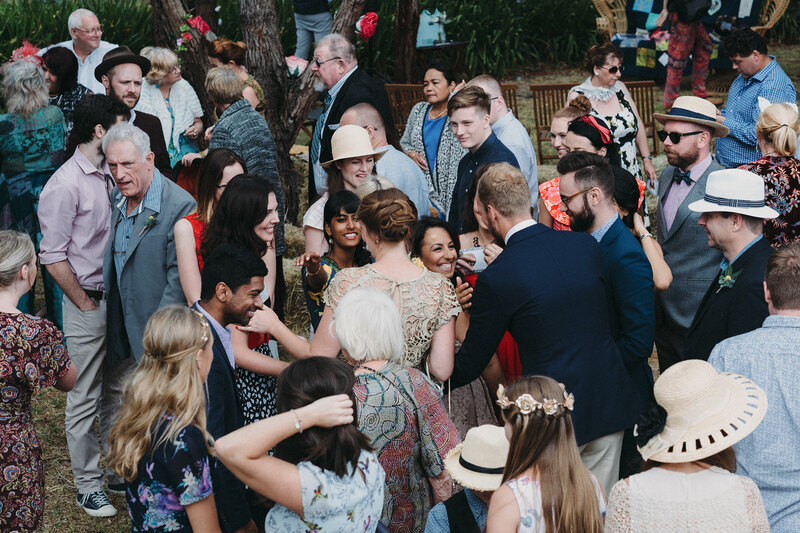 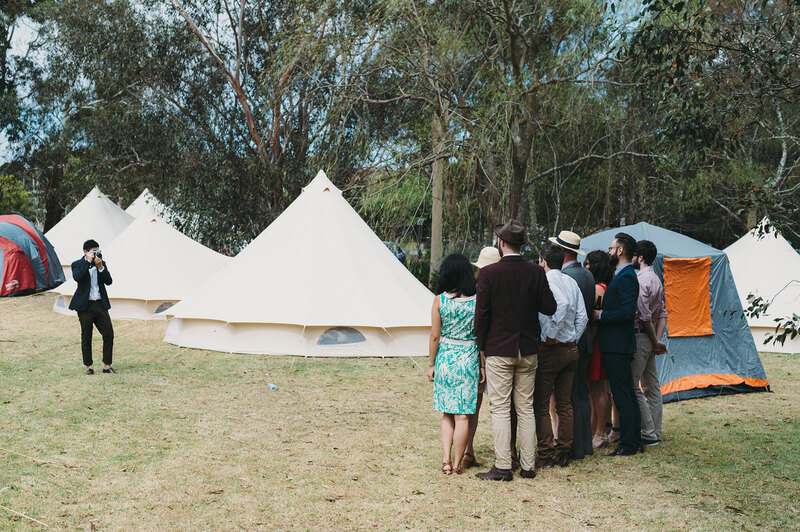 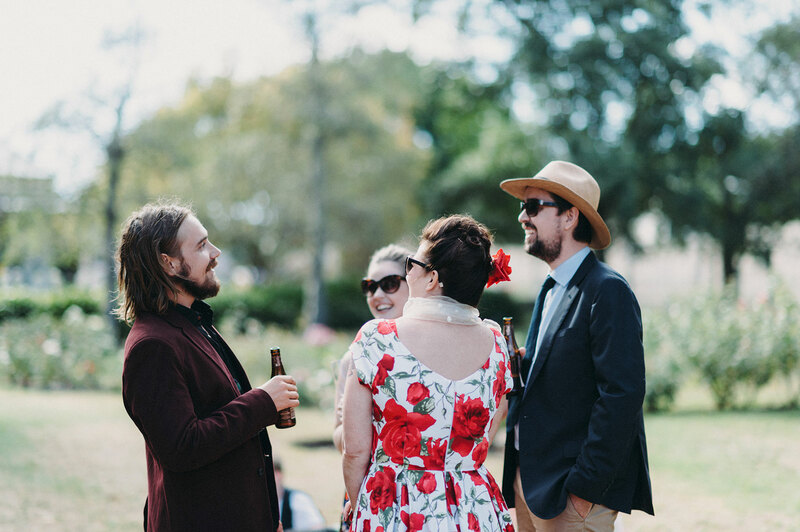 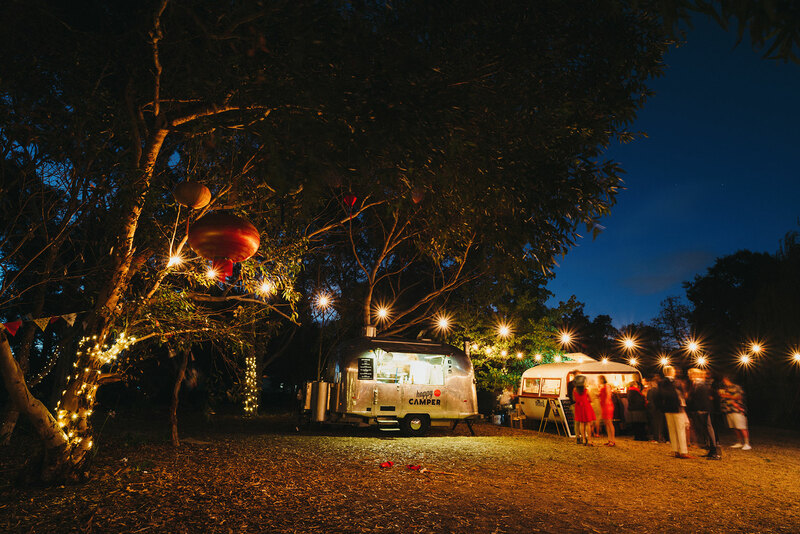 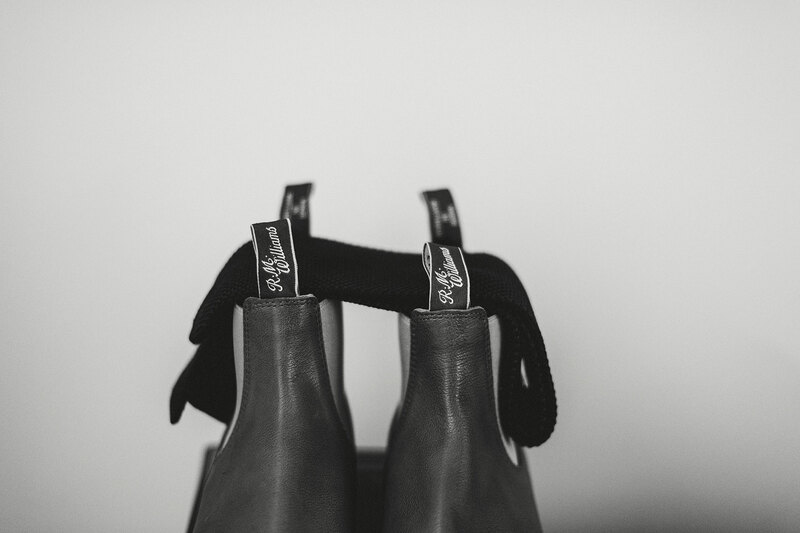 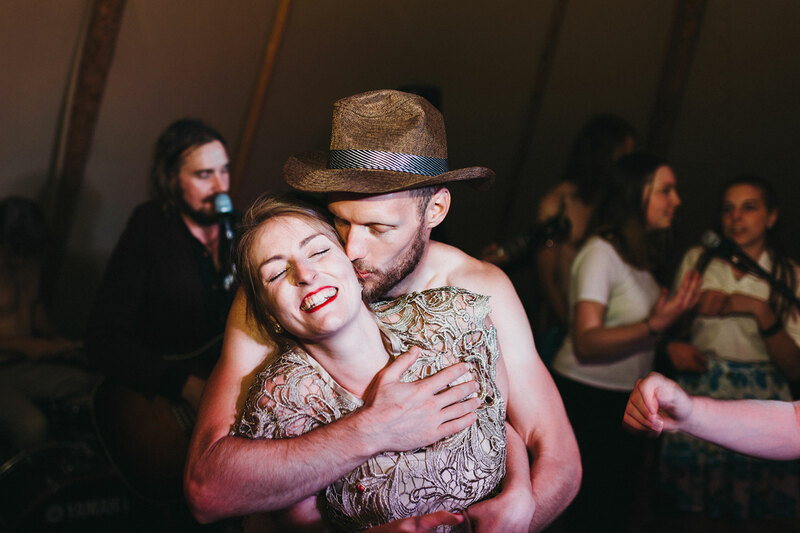 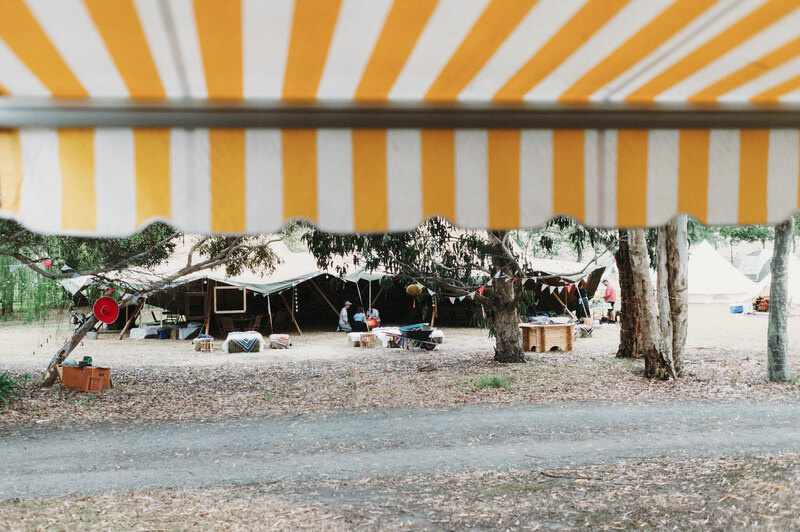 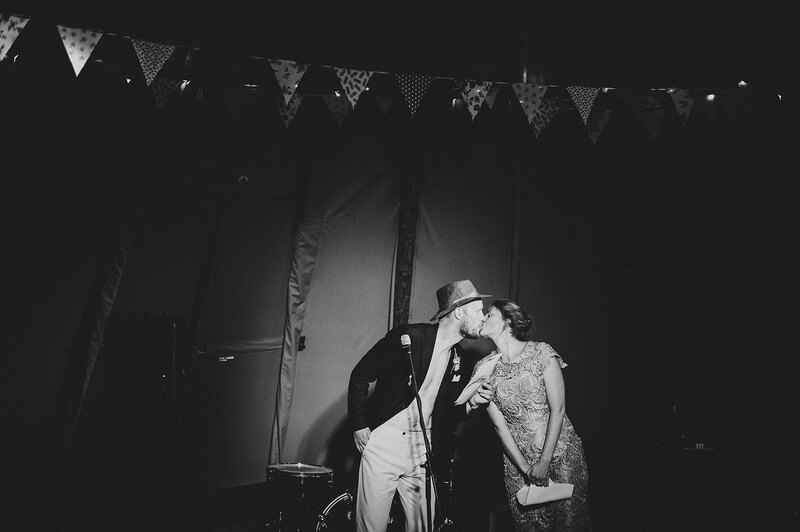 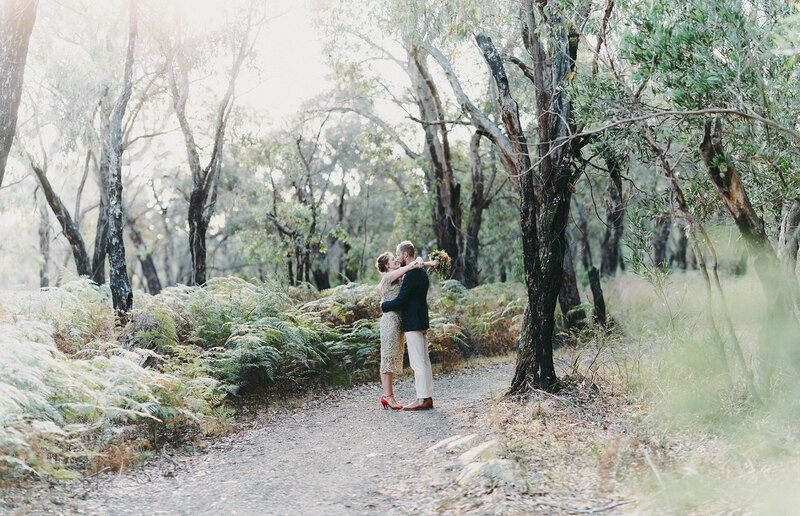 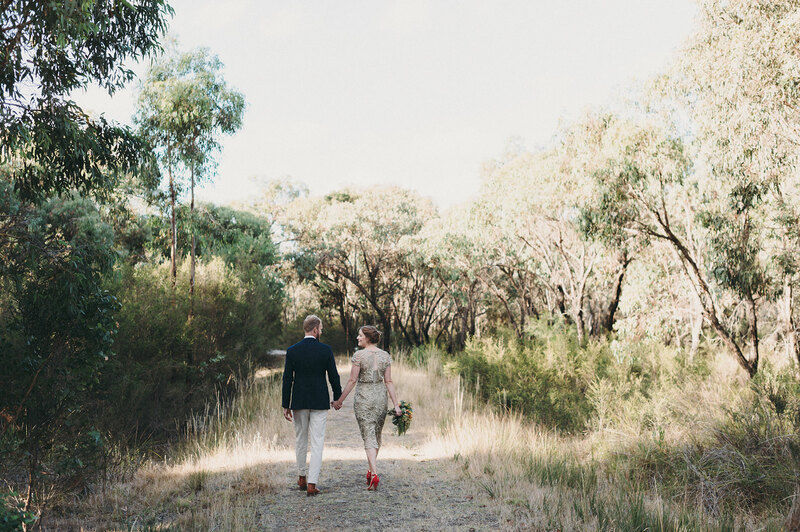 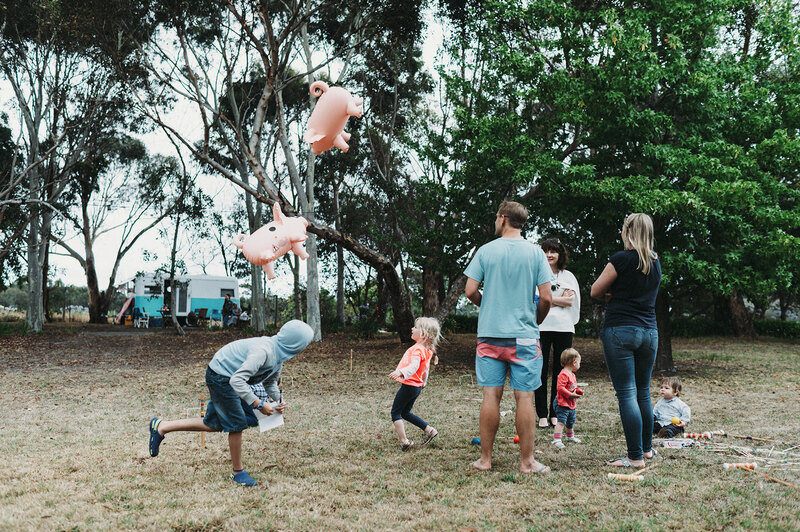 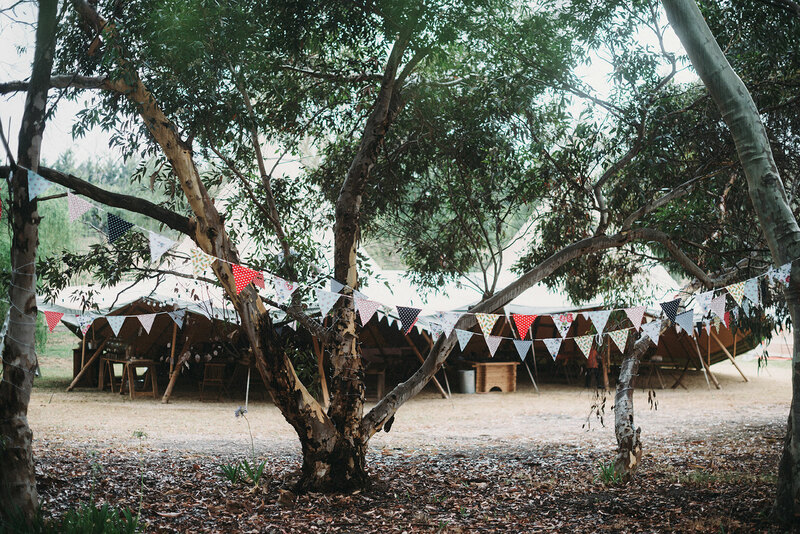 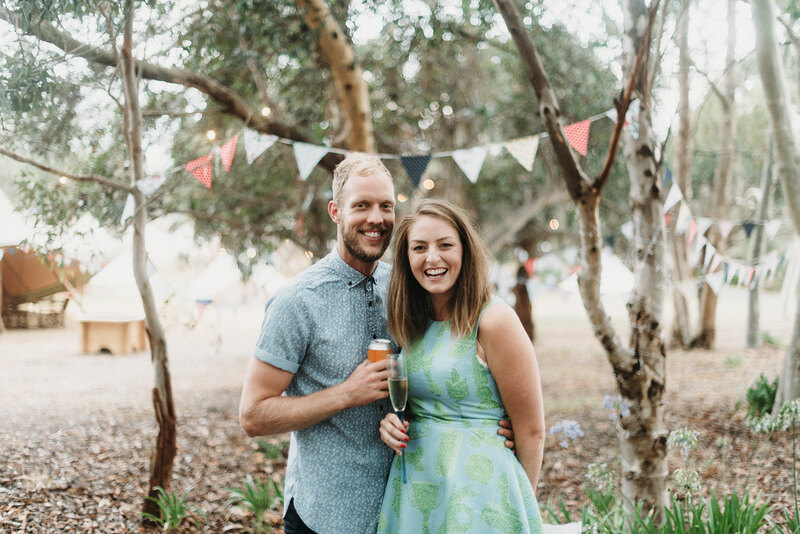 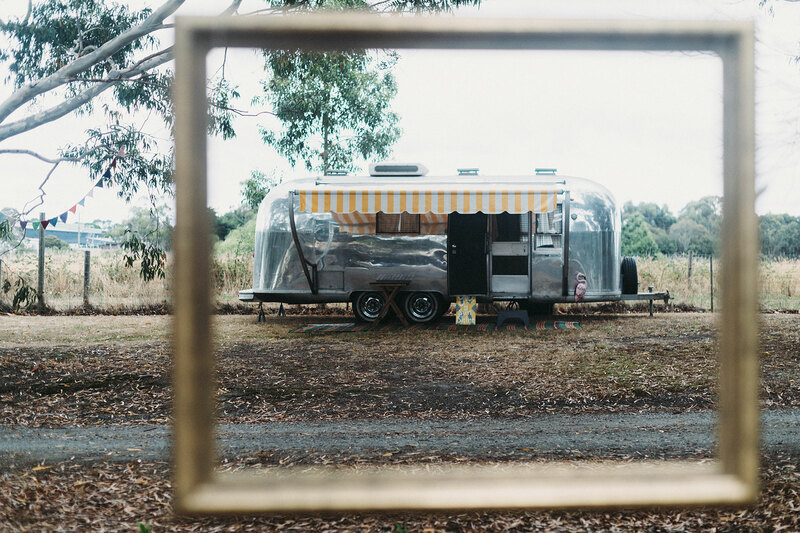 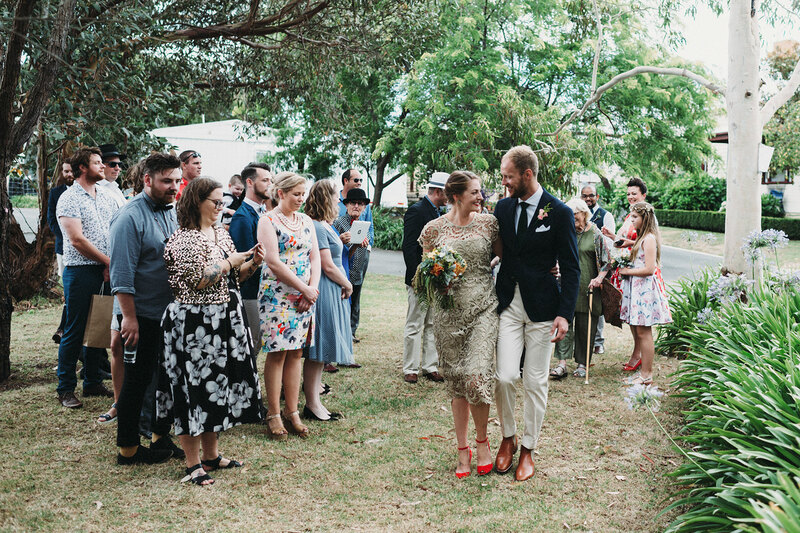 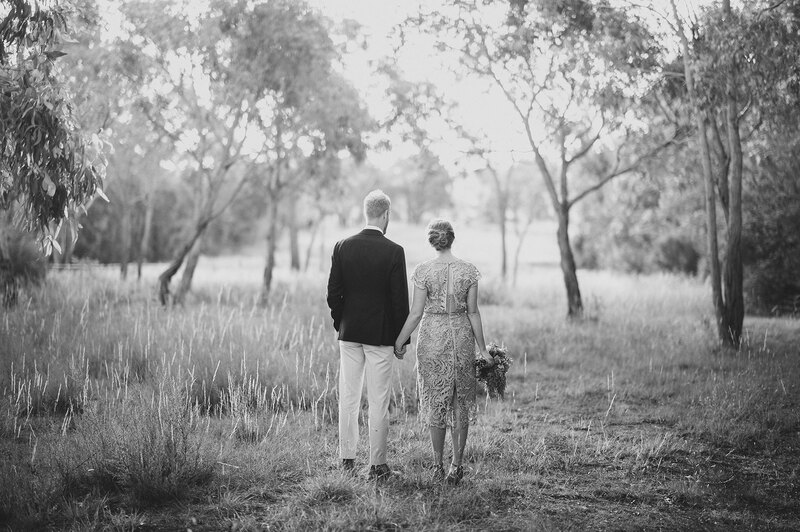 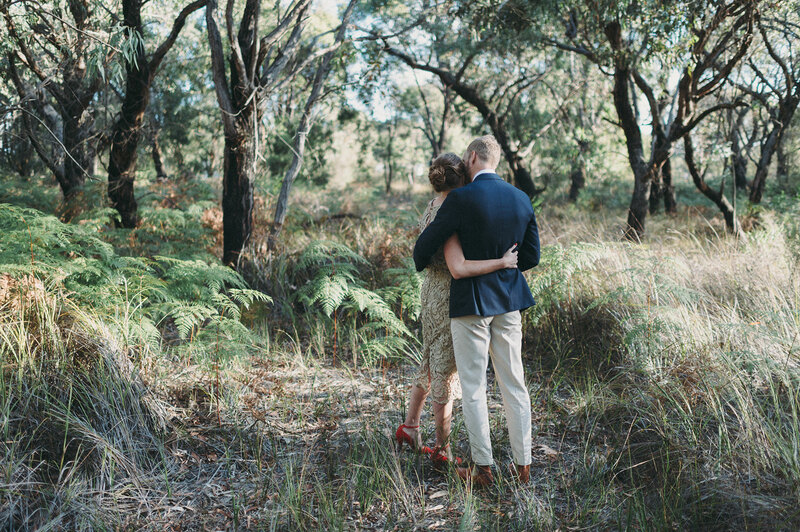 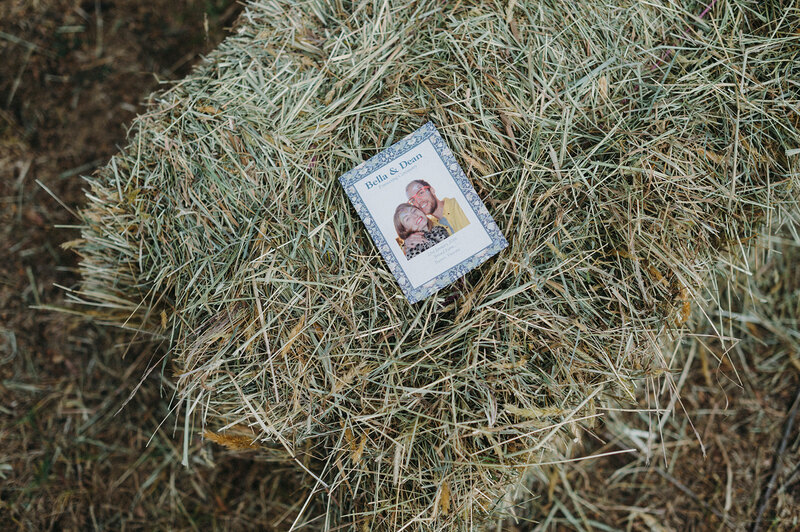 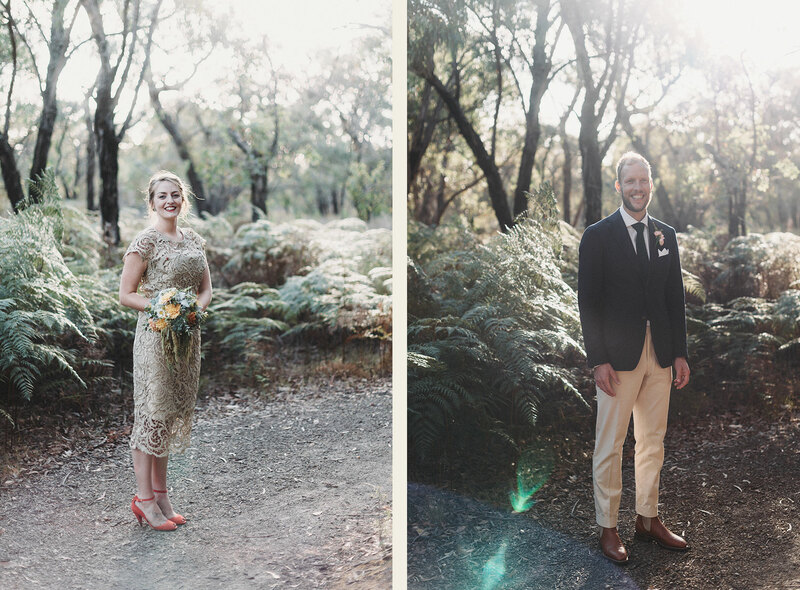 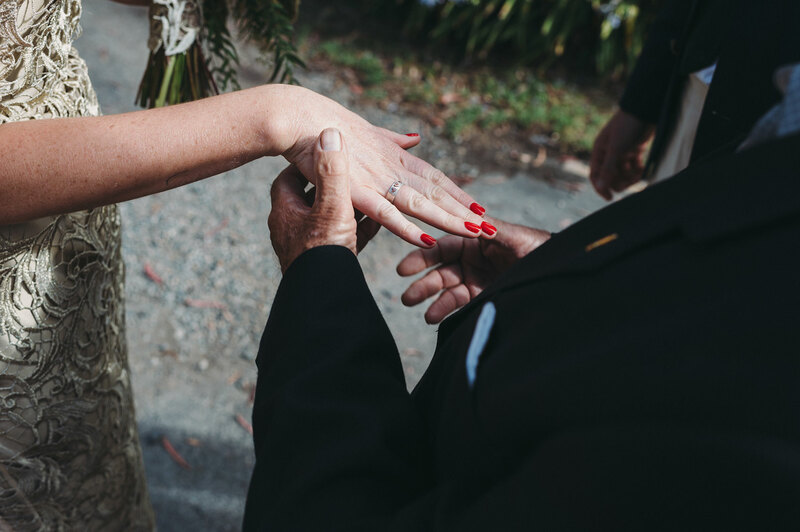 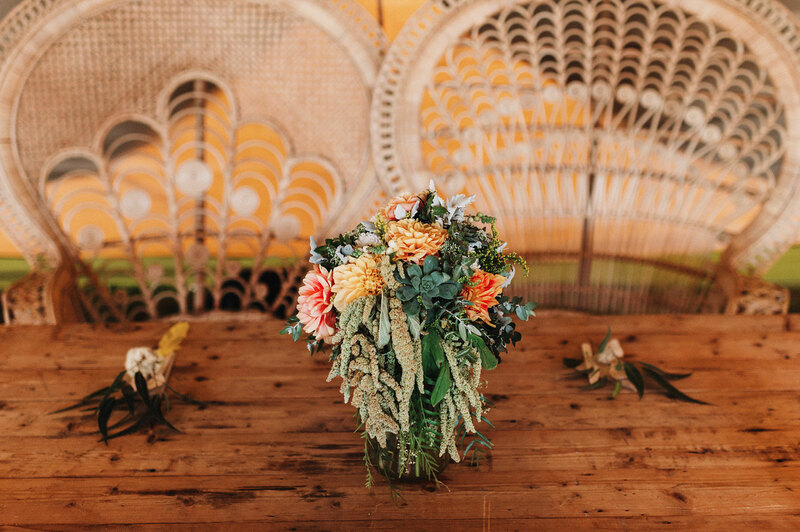 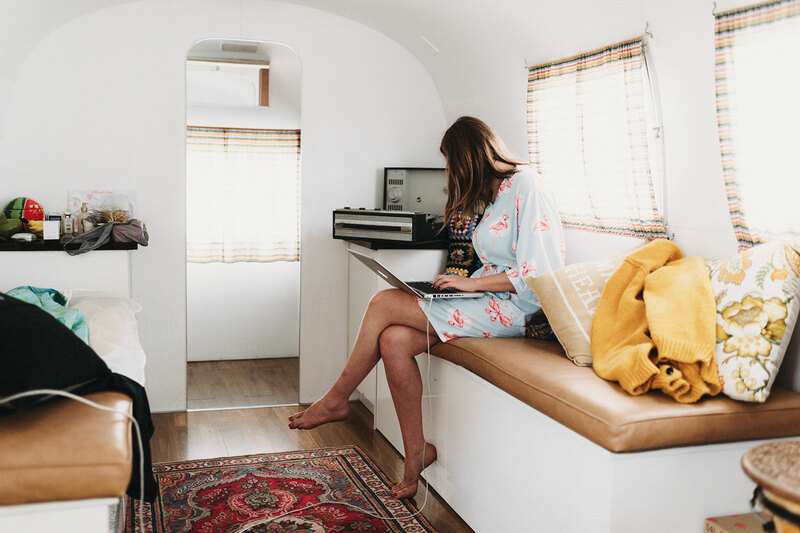 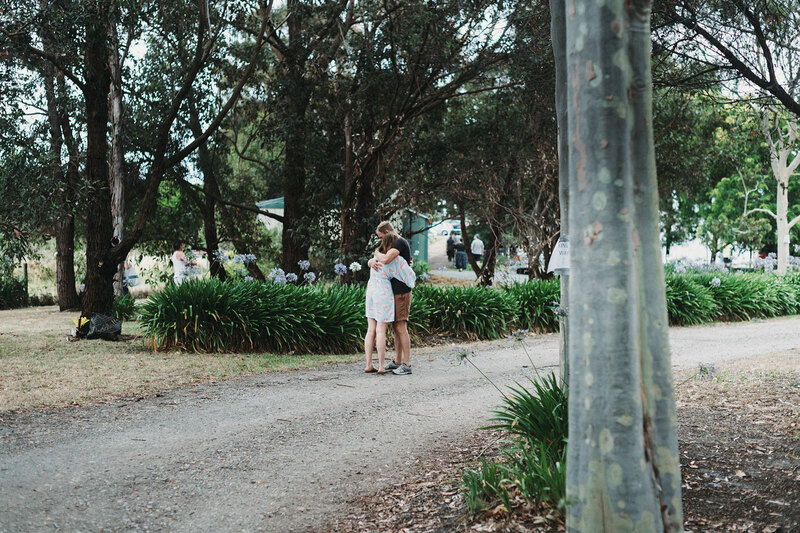 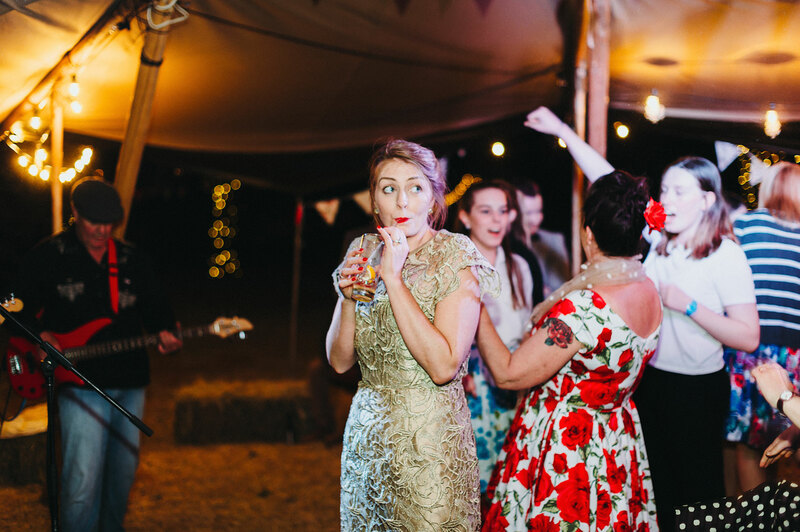 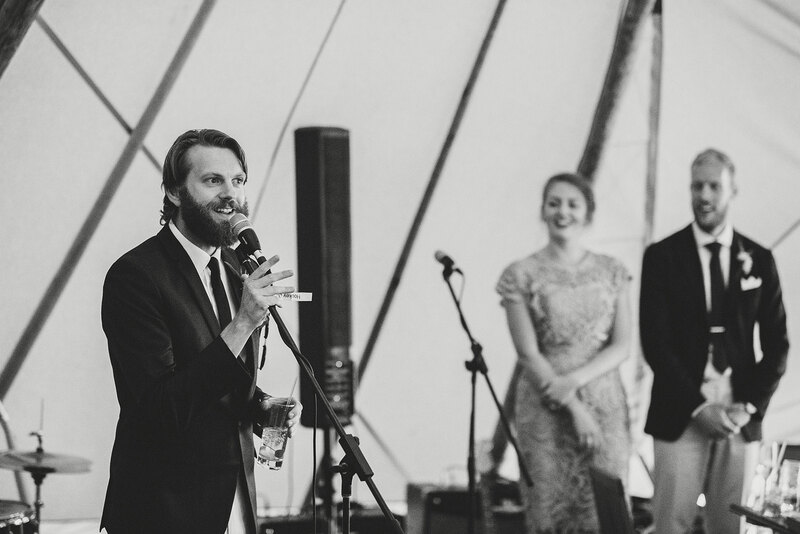 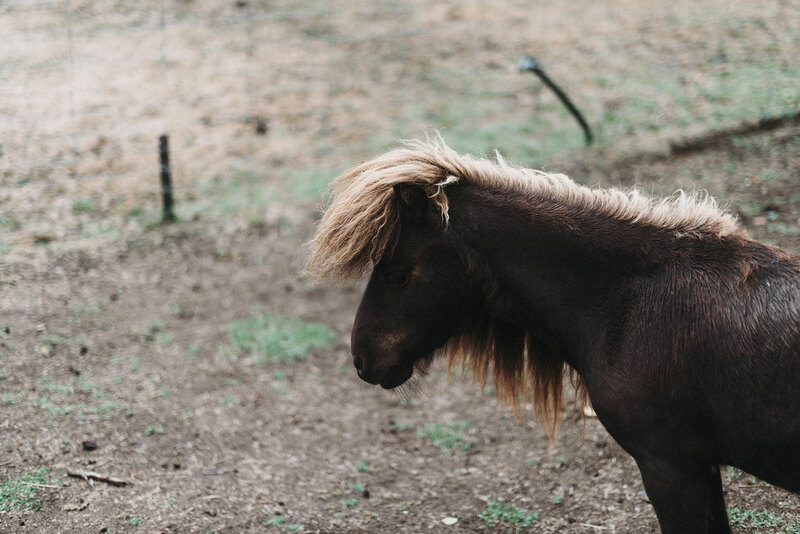 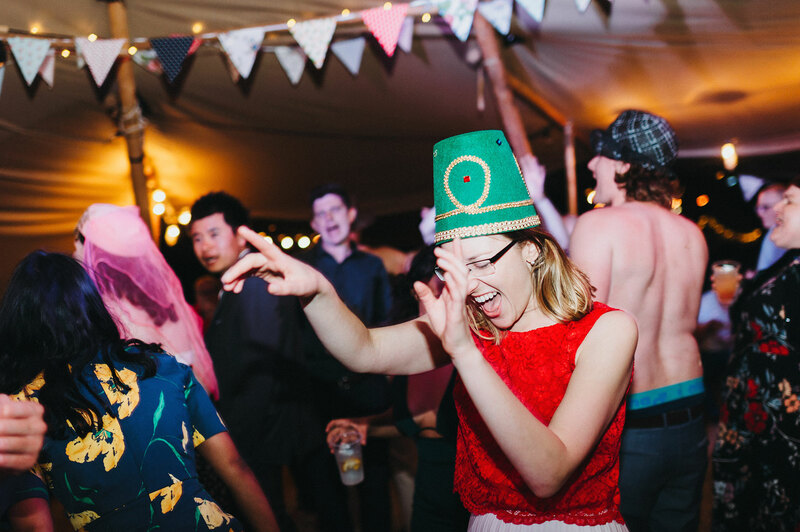 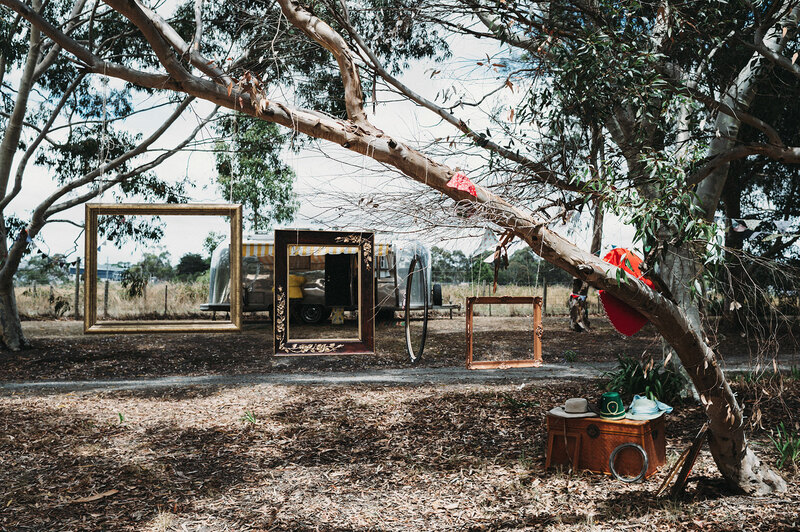 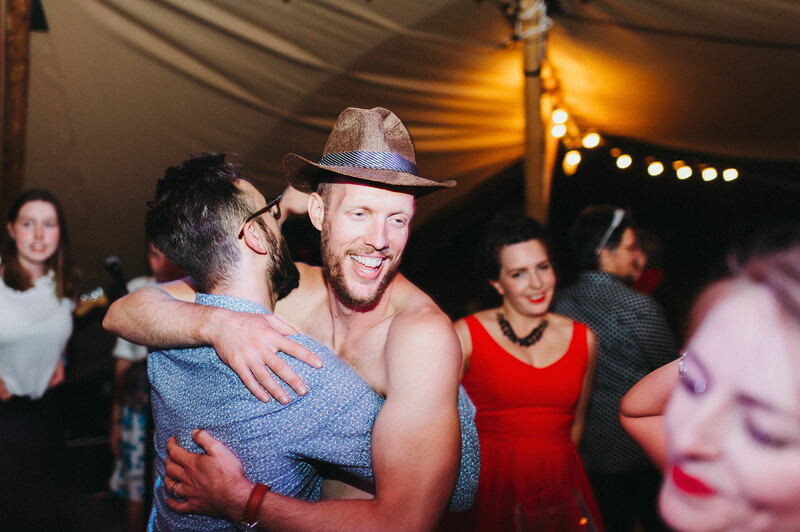 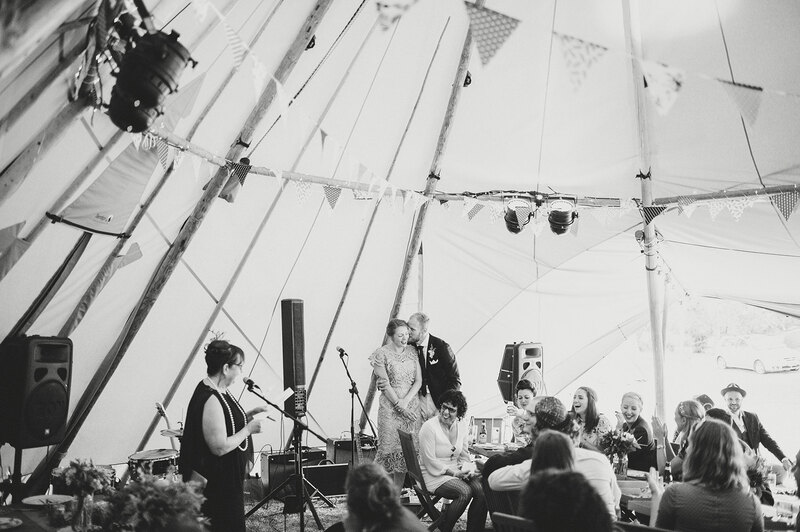 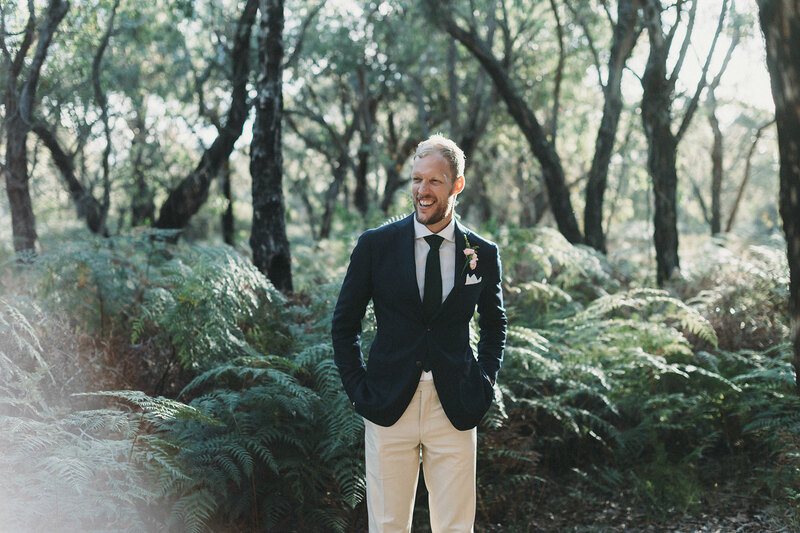 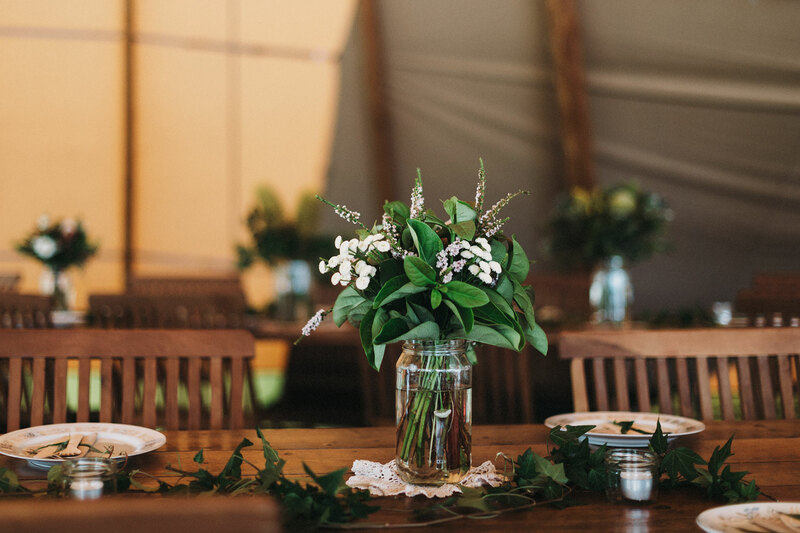 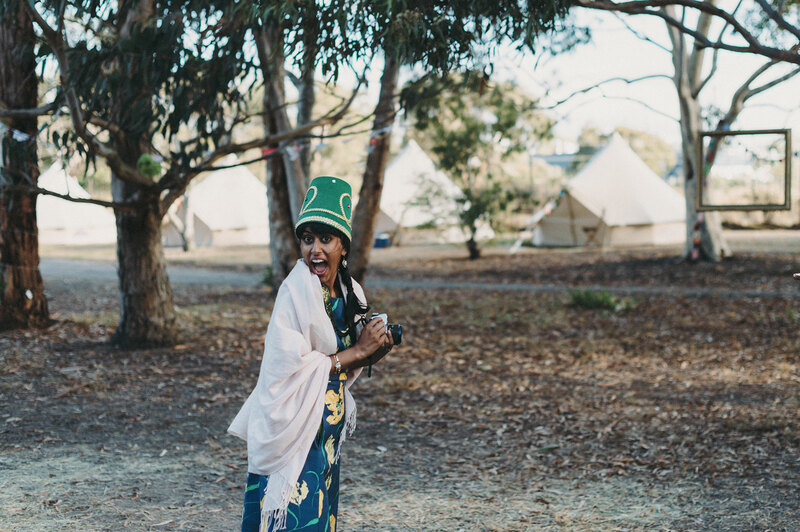 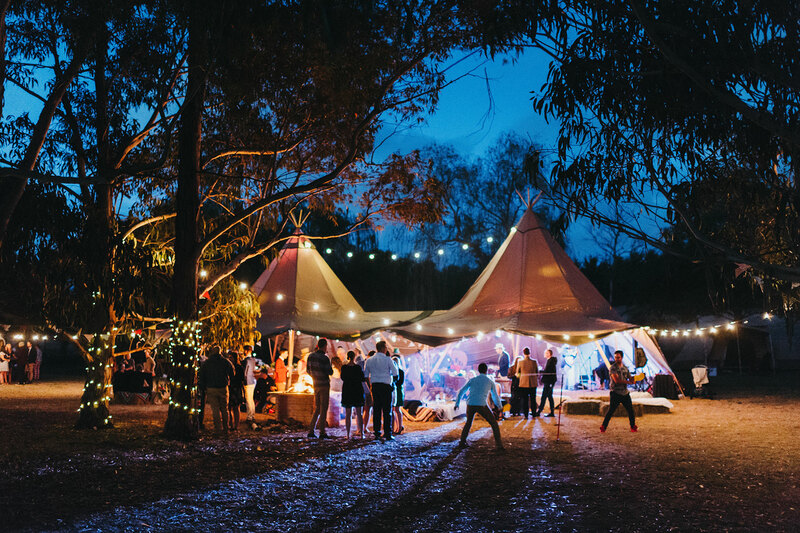 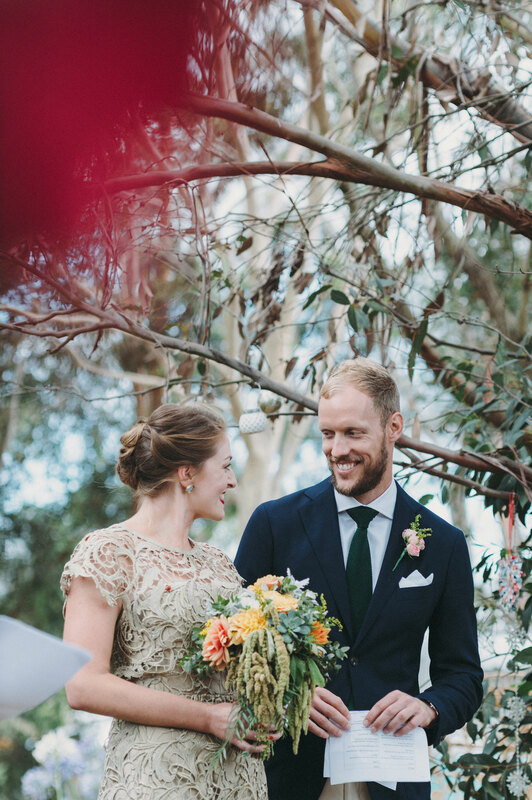 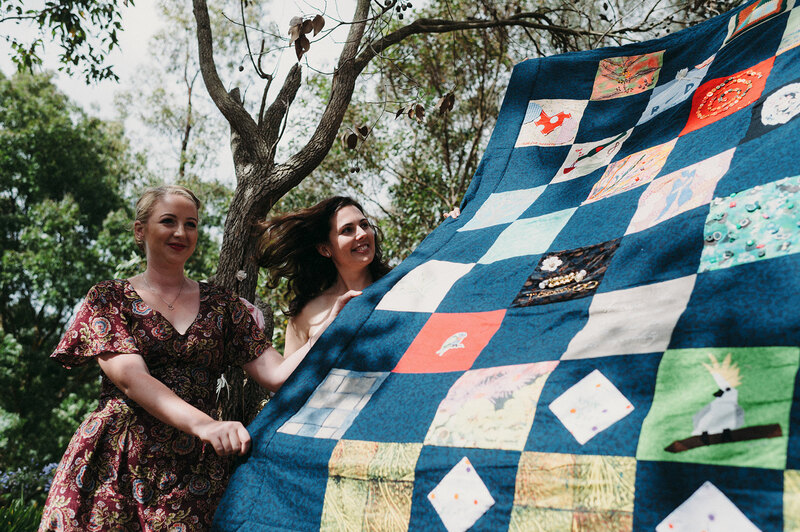 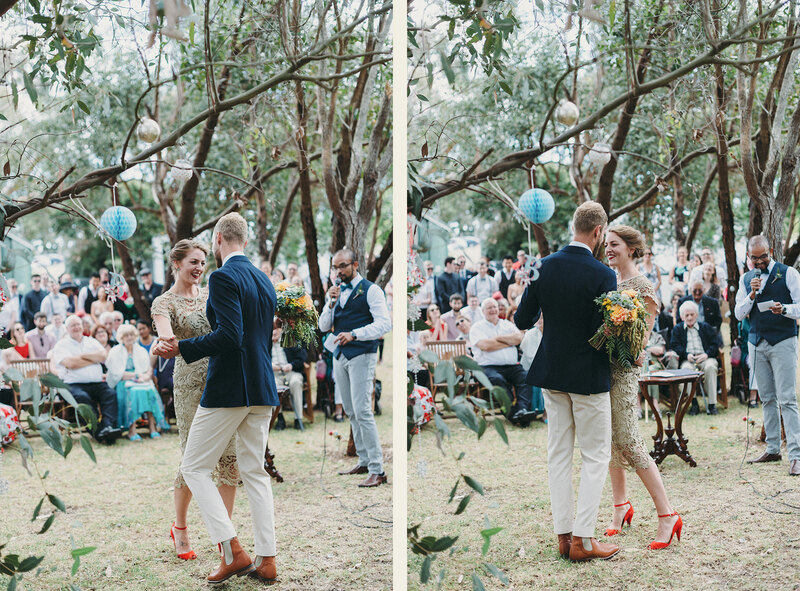 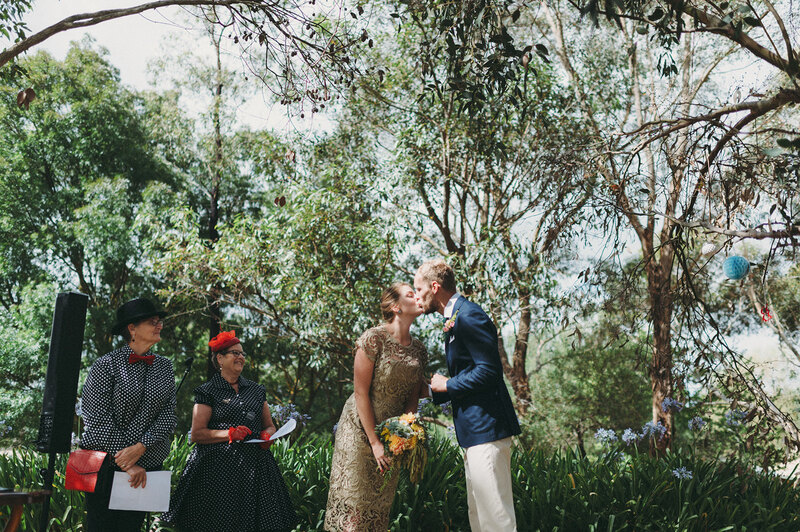 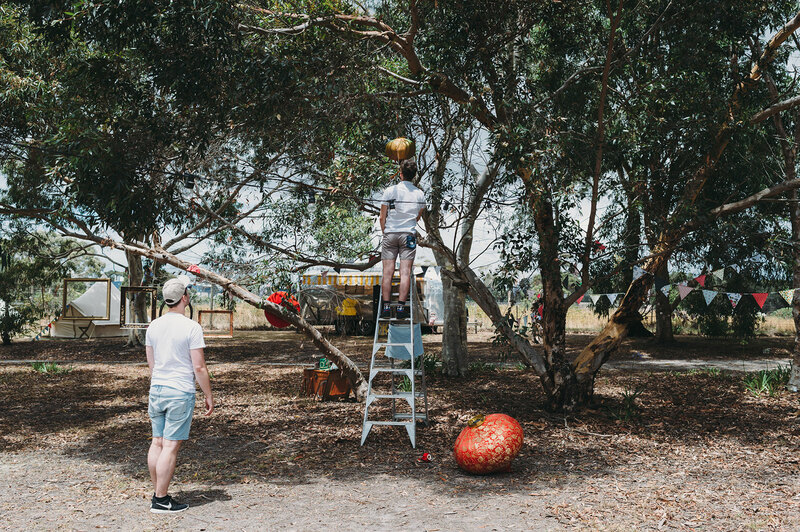 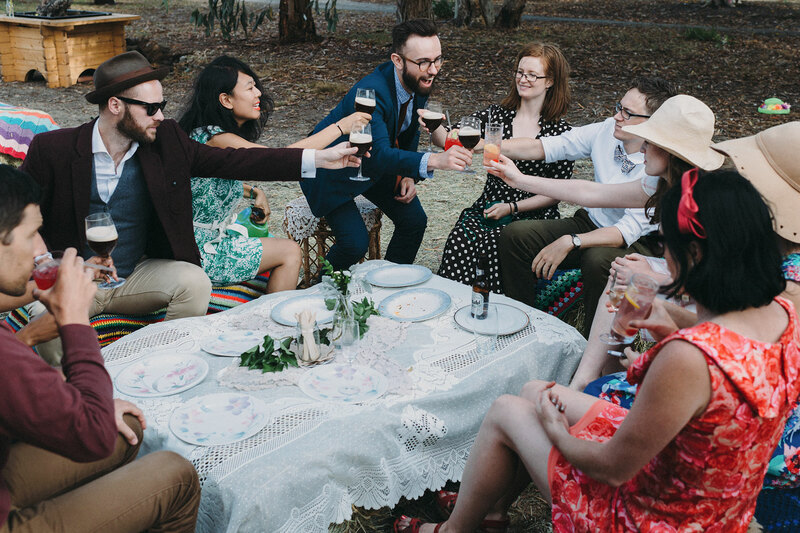 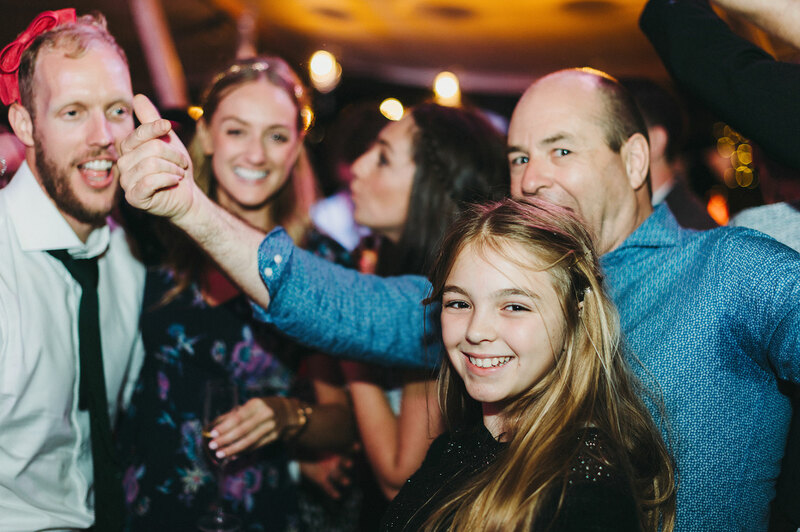 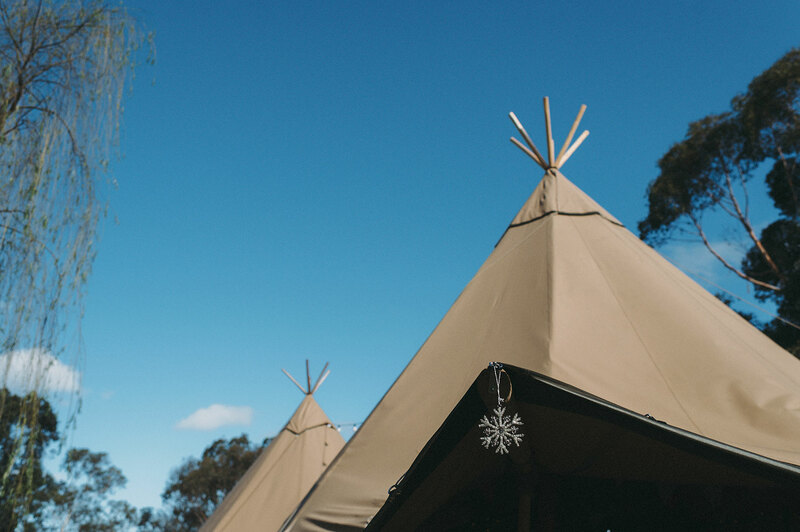 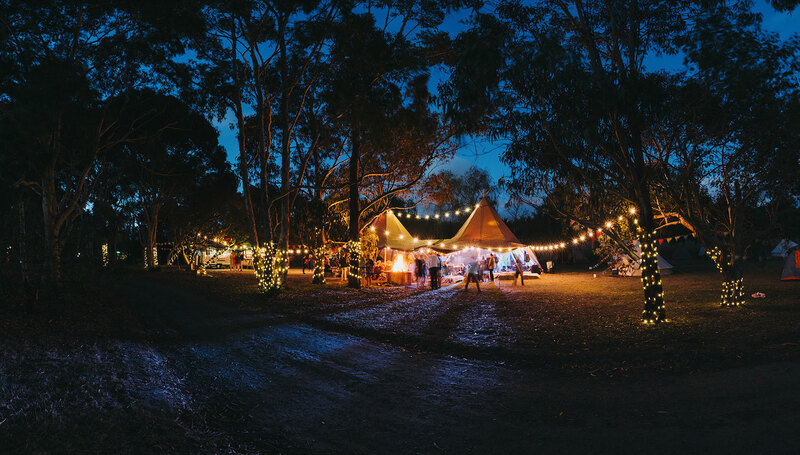 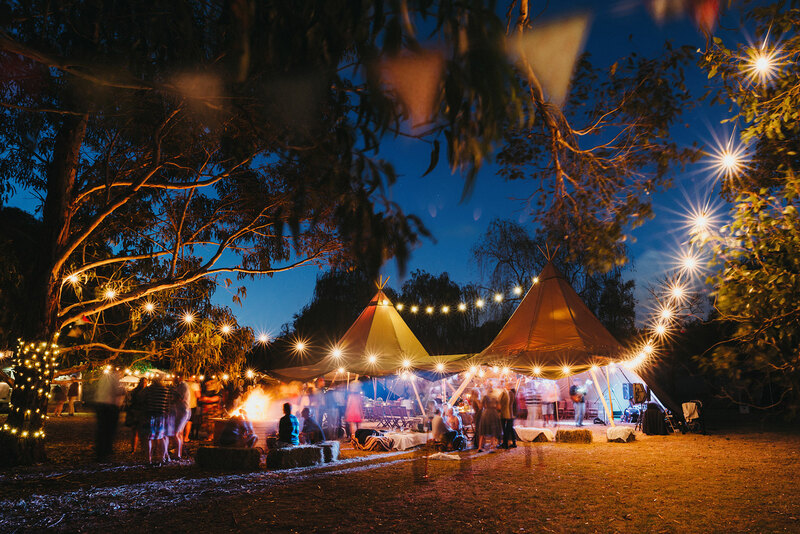 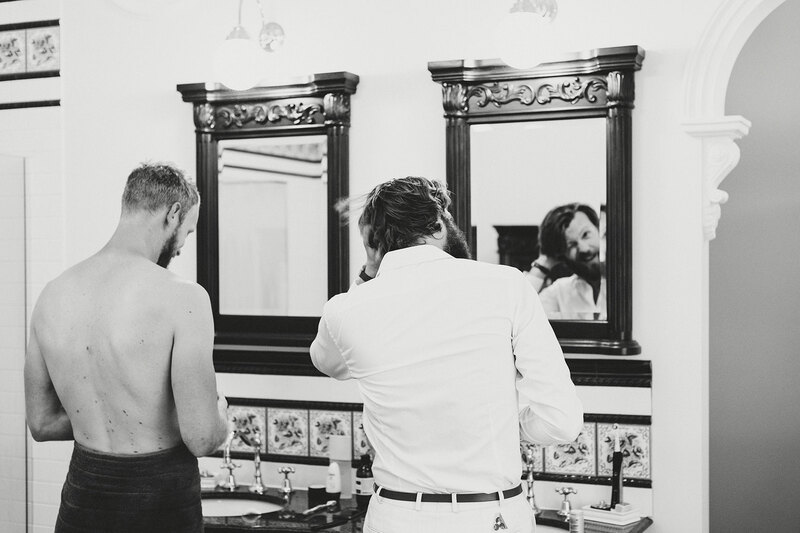 A camping Forever Festival over a January weekend on the Mornington Peninsula for a wedding? 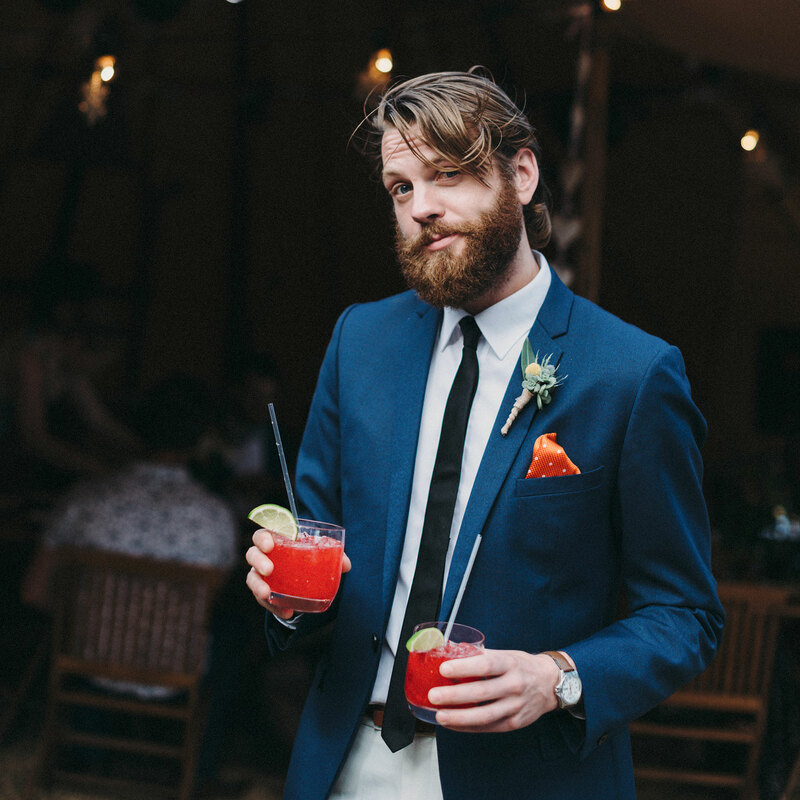 And I`m invited! 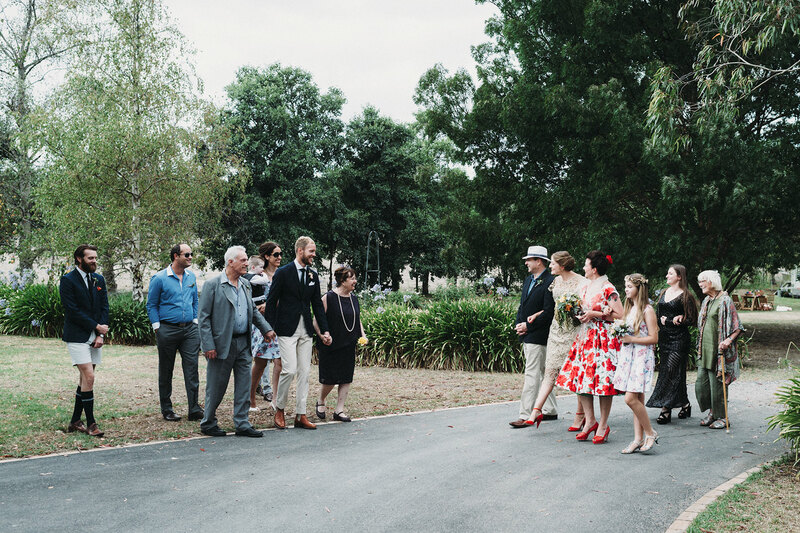 I was in from the start and even drove from our home near Byron Bay making it into a road trip. 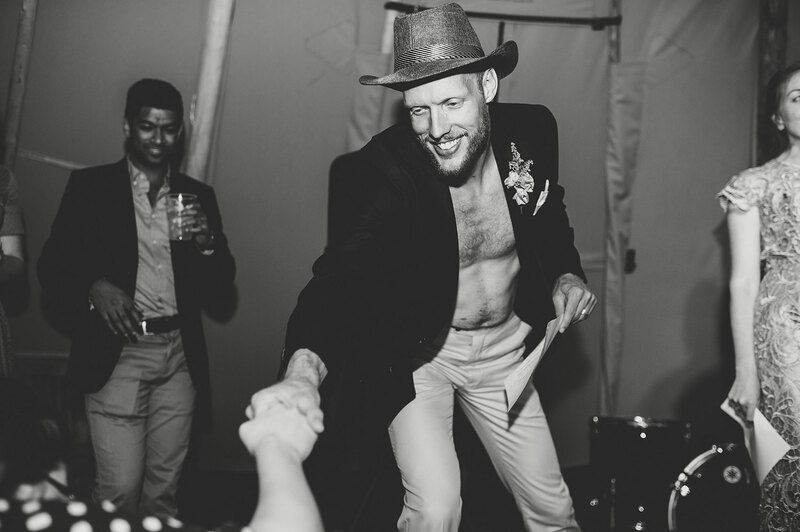 Life is great! 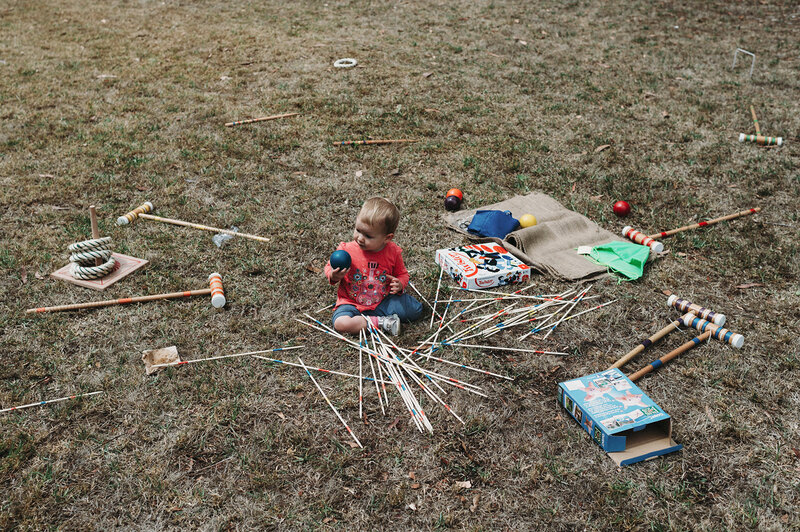 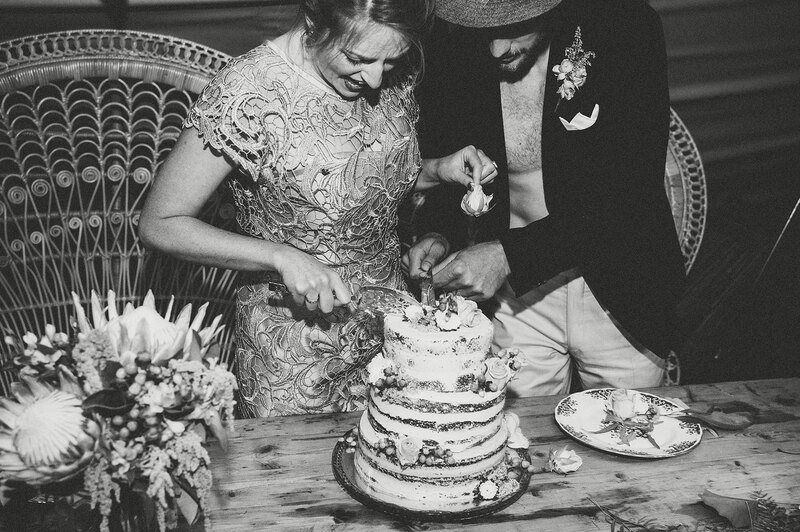 So much to photograph, moments of sharing and laughing and creating. 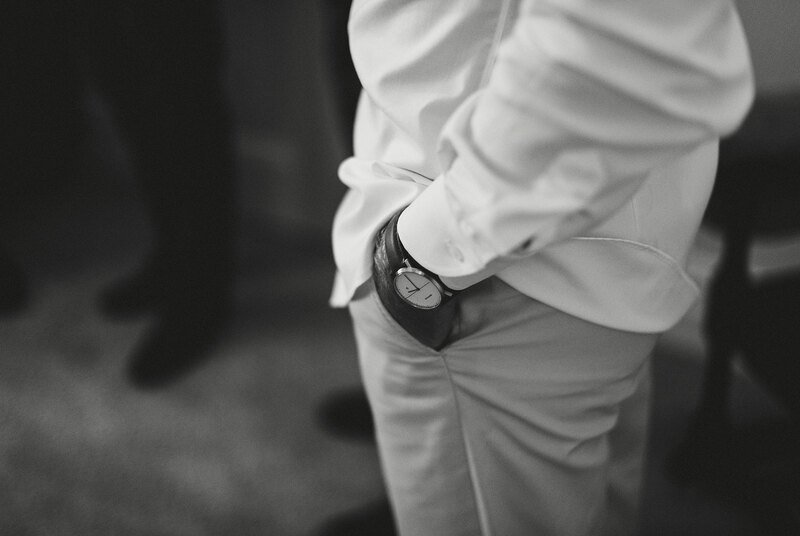 Like life really!